As evening fell on 30th March 2019 the premises of Hard Rock Hotel Desaru Coast became livelier than its lively days in preparation of Earth Hour 2019. The children from special Glow-In-The-Dark Crafts Workshop and ladies with their glitter manicure from Rock Spa joined in their family and friends at GMT+8 to show off the things they made while receiving free glow-in-the-dark sticks, preparing for the lights off at about 8.30pm. Beers were also priced as low as RM8 an hour before they started their Beer O’clock promotion at the bar at around 8pm. 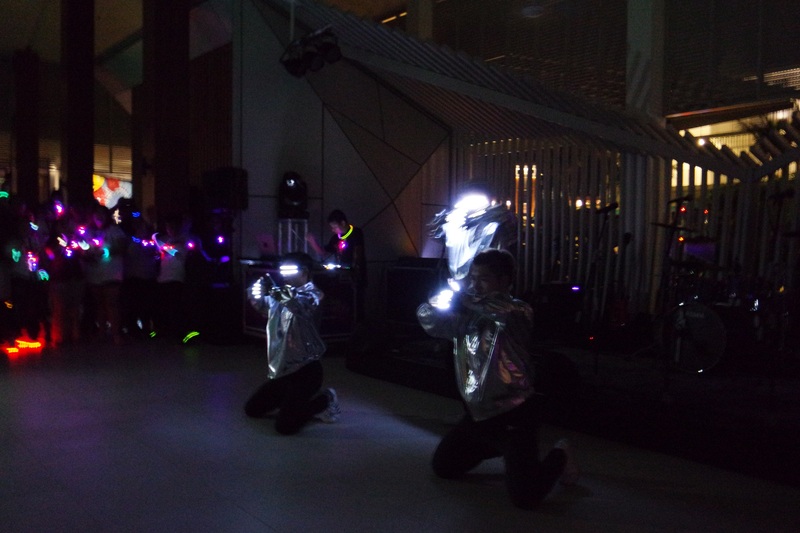 The Earth Hour 2019 then kicked off with a flashmob in their tiny lights and glow in the dark gears, and the countdown immediately started afterwards with all the lights out for an hour and the crowd were presented with stunning LED dance performance right on the zero count. The lights are out yet the celebration stayed lit with fire performance by the house’s celebrated bartender, bringing blaze on the table and up in the air inviting cheers in the dark. 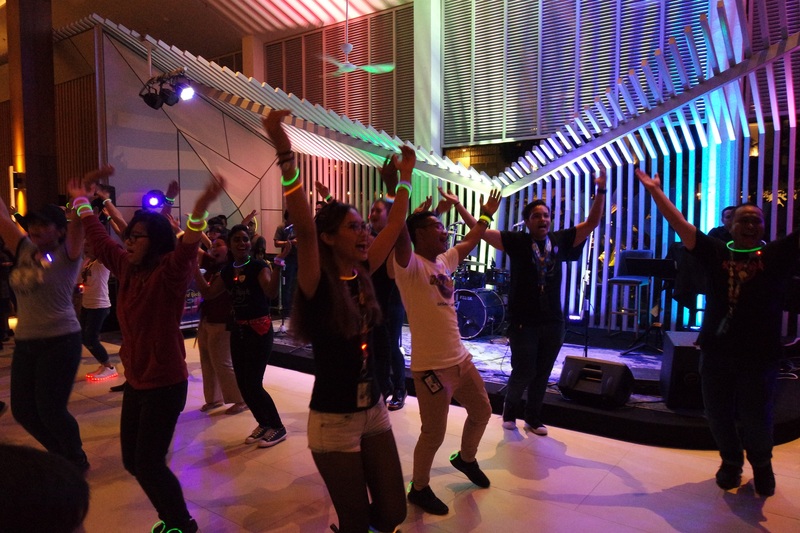 It mellowed down by the final minutes of the earth hour with Sekolah Kebangsaan Bandar Penawar’s students’ angklung rendition of popular and classic songs as a part of Hard Rock Hotel’s community effort in bringing people together through music. Three new specially brewed cocktails, all of which that glows in the dark were introduced at its poolside outlet; The Elephant & The Butterfly. 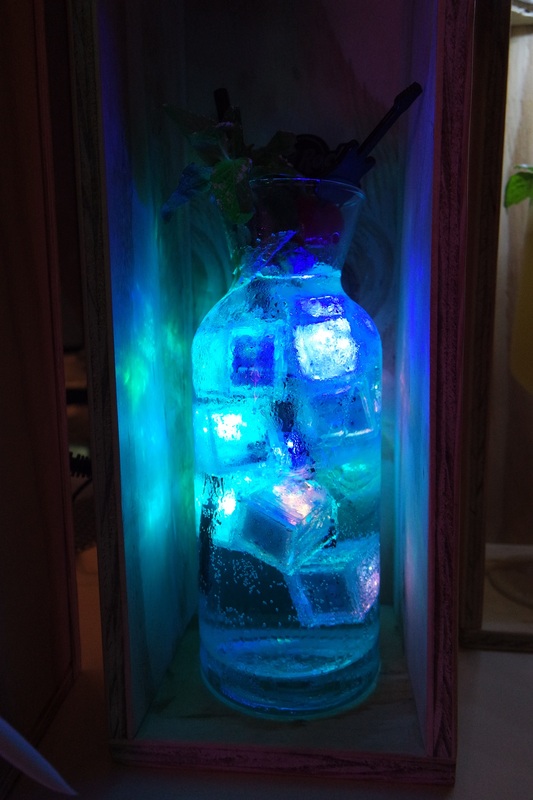 The Glowing Adda drink has colourful LED Ice Cubes being the crowd’s popular choice. A live band serenaded the night until the lights were switched on again at around 9.30pm.